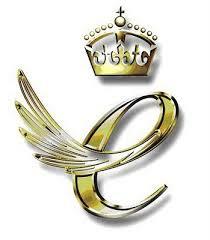 Social Enterprise Acumen CIC is so proud that our CEO, Kate Welch OBE DL FRSA is a recipient of The Queens Award for Enterprise Promotion 2016. 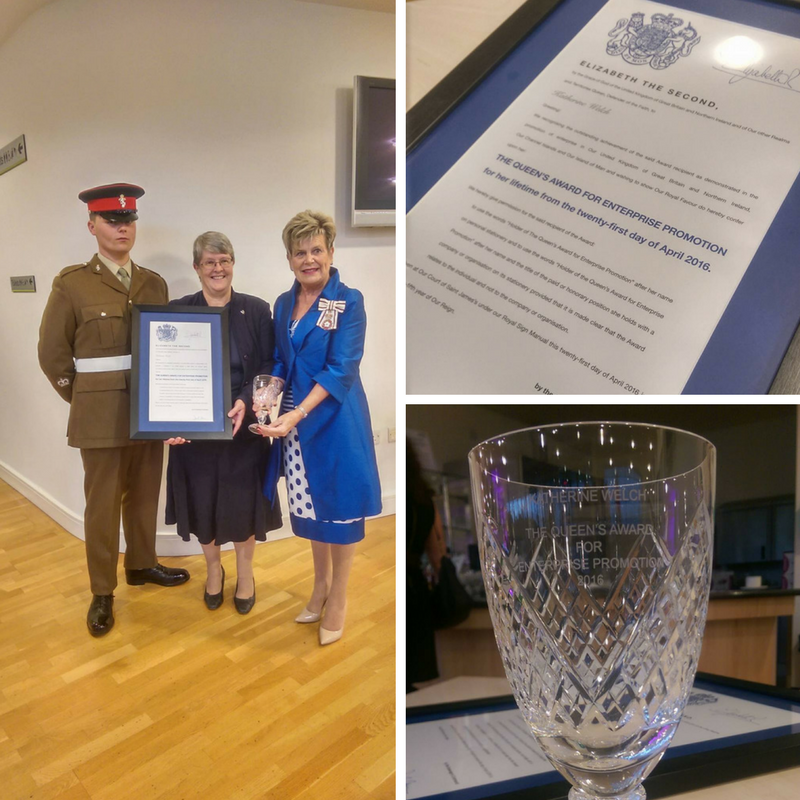 On 20th September we hosted an event to for the official presentation by the Lord Lieutenant of County Durham, Mrs Sue Snowdon of the Queen’s Award for Enterprise to Kate Welch to recognise her contribution to social entrepreneurship in the North East and further afield. 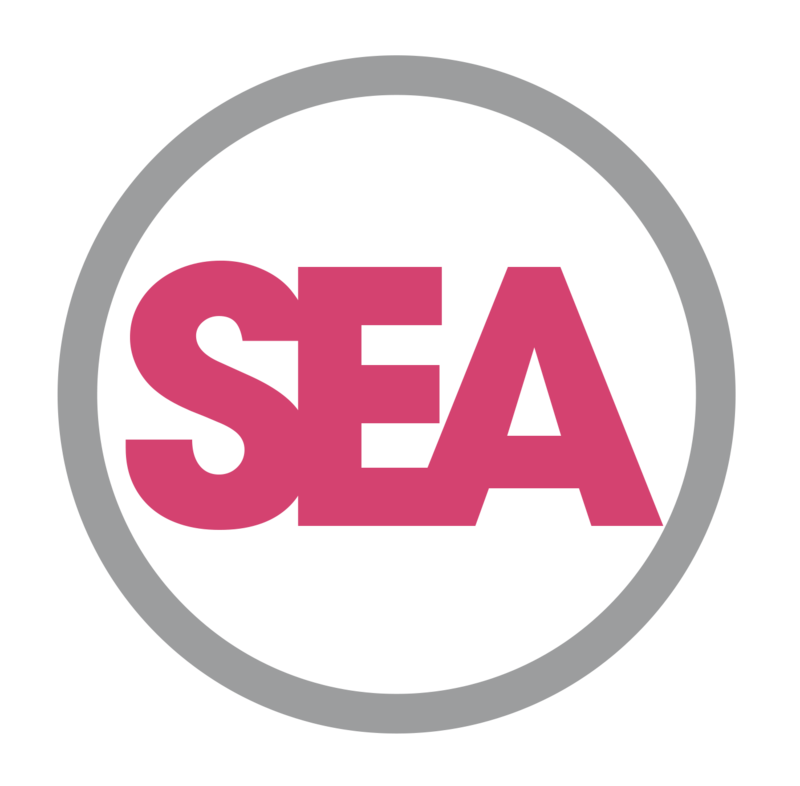 Kate Welch OBE DL FRSA, a serial social entrepreneur, is founder and Chief Executive of Social Enterprise Acumen CIC which supports social entrepreneurs and social enterprises. 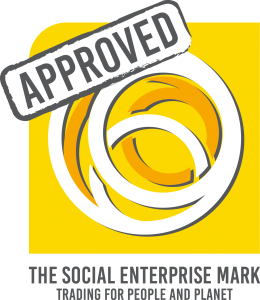 Her first social enterprise Acumen Development Trust which was founded in 2003 has now supported over 16,000 long term unemployed people into employment. In 2008 she was awarded an OBE for services to Social Enterprise in the North East and was the E&Y Entrepreneur of the Year Social award winner for the North. In April 2016 she was awarded the Queen’s Award for Enterprise Promotion. Kate is an active member of the Methodist Church, on the board of Northumbria Industrial Mission, Communities Together Durham, and Jubilee Plus. She is involved in Girlguiding as a leader, trainer and Council member, and is a Non-Executive Director of ACEVO, the Association of Chief Executives of Voluntary Organisations and the North East Social Investment Company.